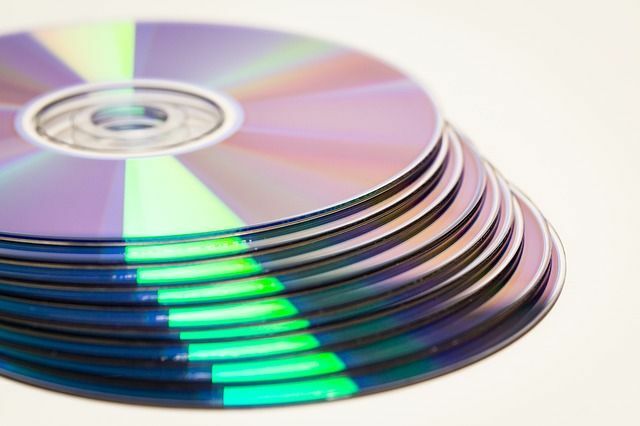 The Crown Prosecution Service (CPS) has been fined £325,000 by the Information Commissioner's Office (ICO) for losing unencrypted DVD's containing extremely sensitive victim interviews. This was a failure to comply with the 7th data protection principle under the Data Protection Act 1998 which provides that: "Appropriate technical and organisational measures shall be taken against unauthorised or unlawful processing of personal data and against accidental loss or destruction of, or damage to, personal data". The ICO investigated the matter and found that the package containing the DVD's was sent by tracked delivery from one CPS office to another. The package was left, out of normal office hours, in the reception area of the building that the CPS shared with other businesses. No one realised that it was missing until the employee who had requested the DVD's returned from annual leave the following month. This is not the first time that the ICO has fined the CPS. In 2015 it received a £200k fine for failing to encrypt and secure recorded police interviews containing sensitive information of a violent or sexual nature. As with all ICO fines, the CPS will receive a 20% early payment discount if they pay the fine before a specified date.